SmashMouth Games is an award-winning independent development company focusing on creating casual and innovative videogames. 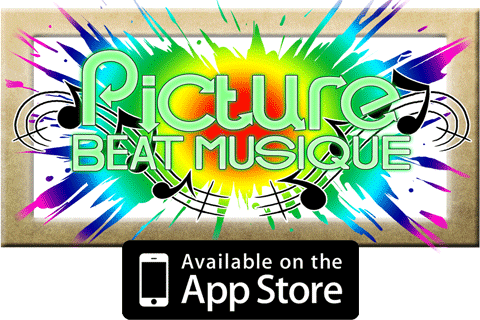 Established in 2006, our Flash prototype of Ongaku won the prestigious Armor Games Rhythm Action Competition. 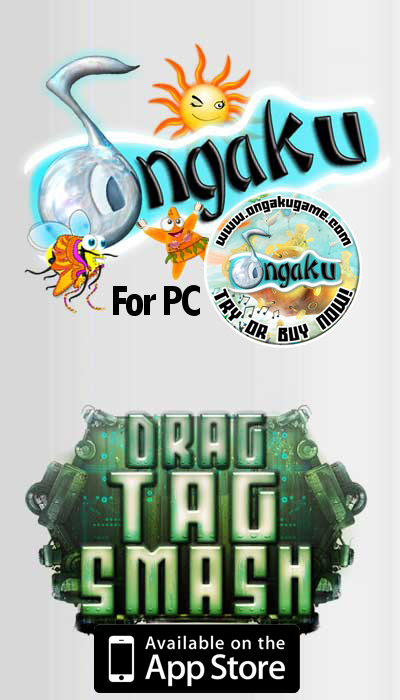 Ongaku was then nominated for Game of the Year 2007 on the international website Newgrounds, the most visited Flash-Portal on the Internet today. 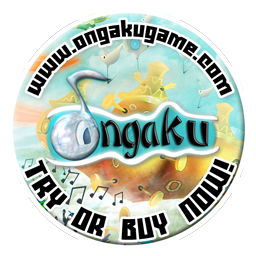 18/05/2015 Award-winning PC rhythm action-game Ongaku soon to be released on Steam, with SMG’s new game Catman & Bobin nearing completion for iOS and Android. SmashMouth Games are very proud that their 2010 Indie award-winning, PC rhythm action-game ONGAKU, will soon be re-released on Valve’s Steam. The company are also proud to announce that their latest game, CATMAN & BOBIN TO THE RESCUE is nearing completion, available soon on iOS and Android.